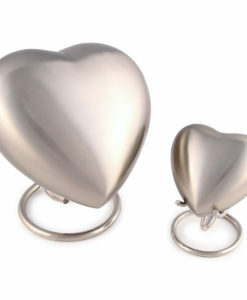 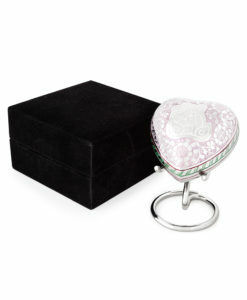 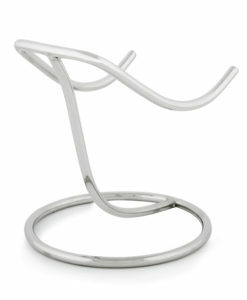 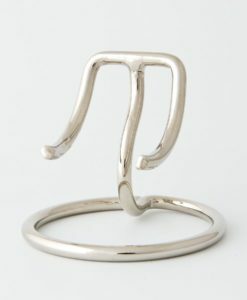 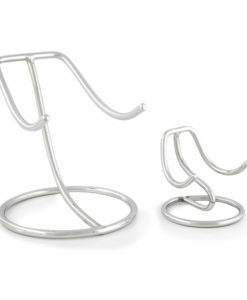 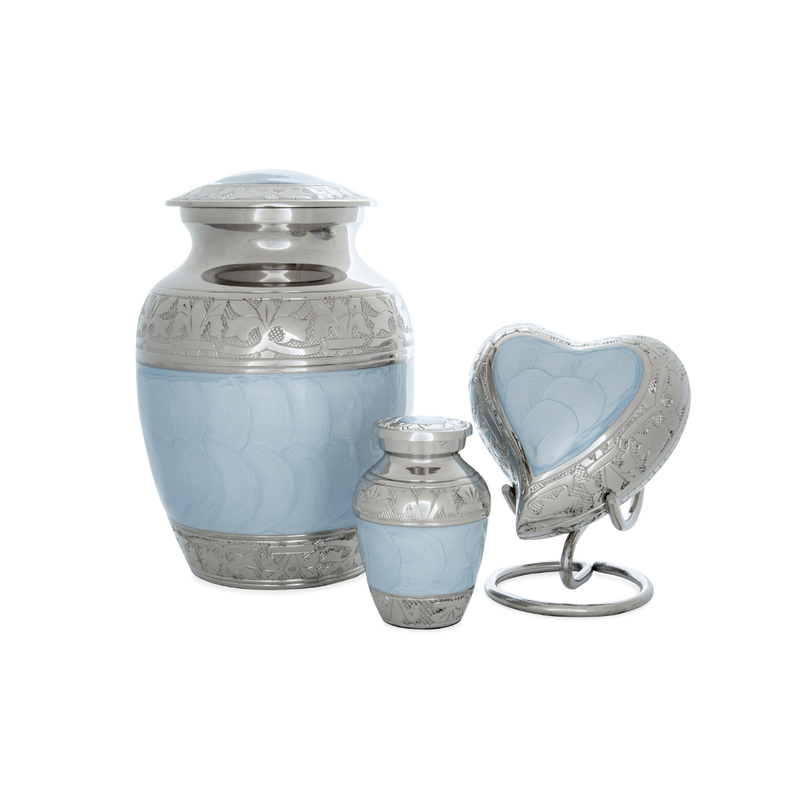 Upright Keepsake 2.5″ in height and is suitable for token ashes or for a pre term baby up to 20 weeks gestation. 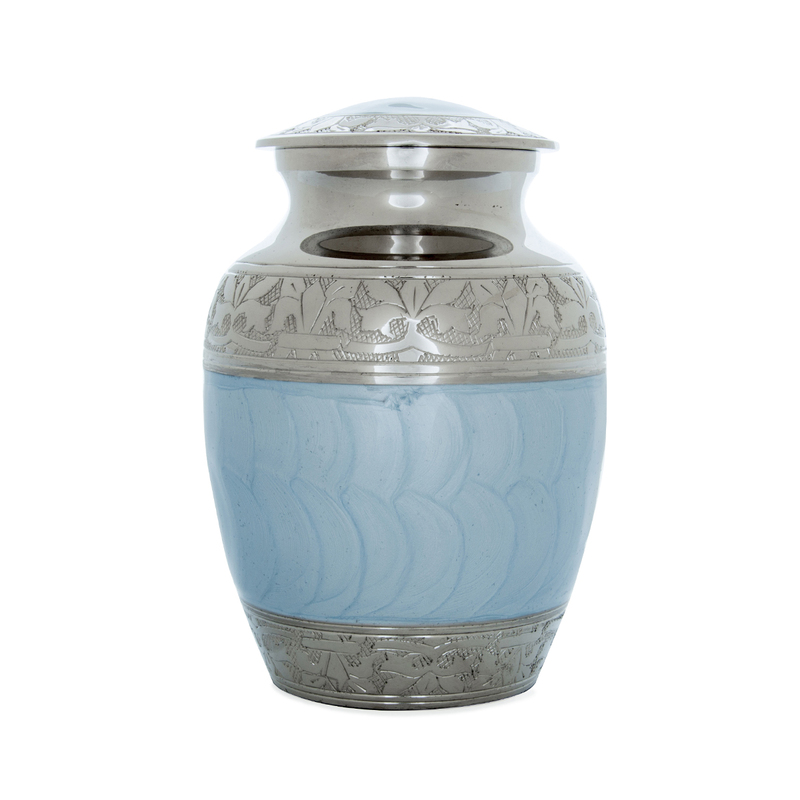 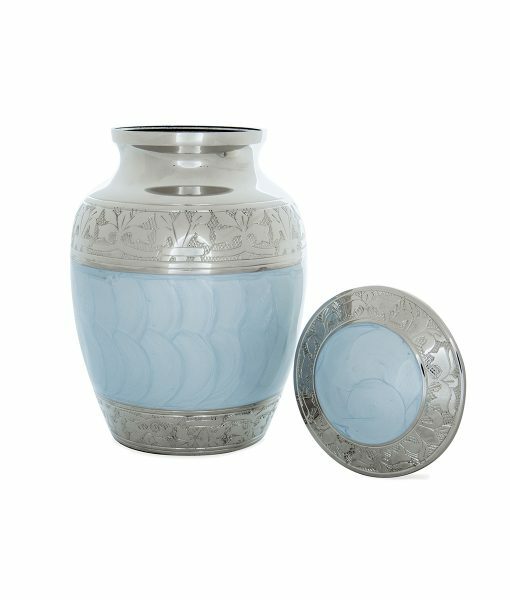 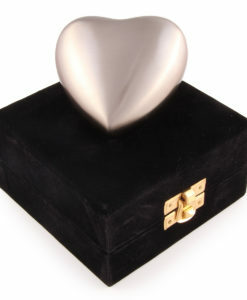 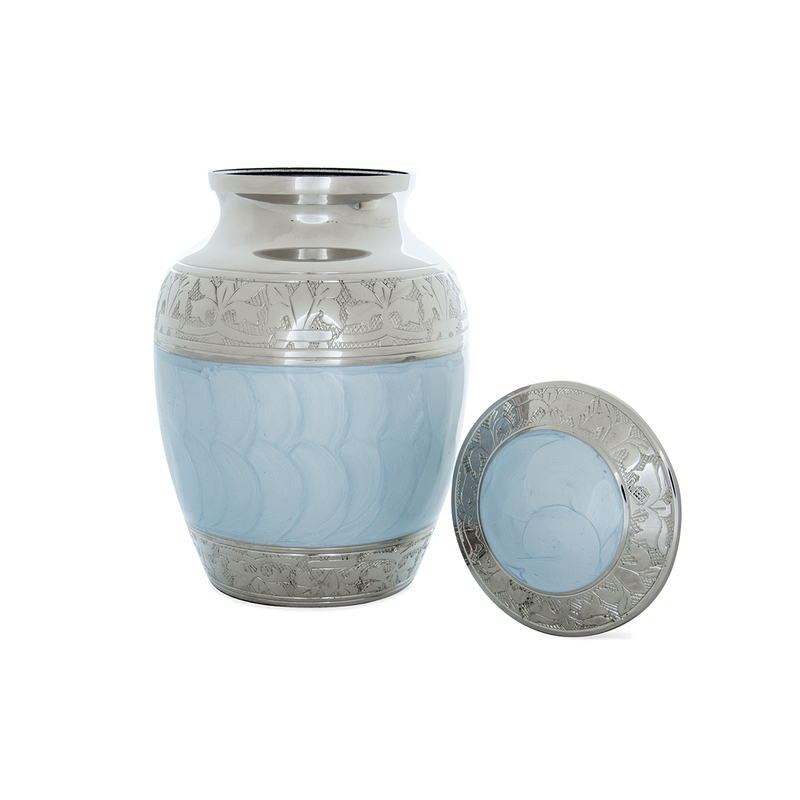 Amia meaning “beloved” is a beautiful cremation urn handcrafted from the finest quality brass using intricate engraving to enhance the design. 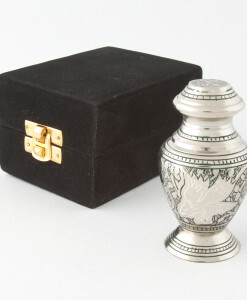 They are crafted and finished by hand with a securely fastened screw in lid that can be permanently sealed.